For years slide players have been using almost anything that is laying around and will make a good slide. 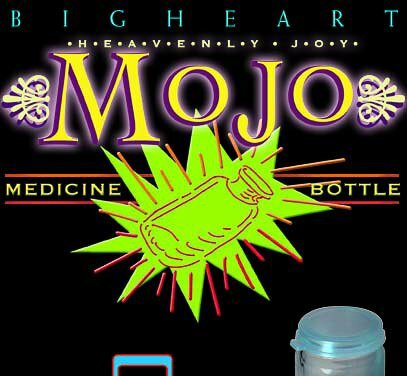 One of the best and most famous of these is the little glass bottle that used to hold Coricidin cold medicine. It's not that they are the right size and made of glass, they also have a unique inner shape that gives them a totally unique vibrato. 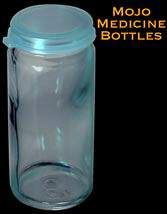 Because of the medicine Bottle's smaller opening, it allows the slide to wobble back and forth free of your finger. This gives you a wider vibrato note range.